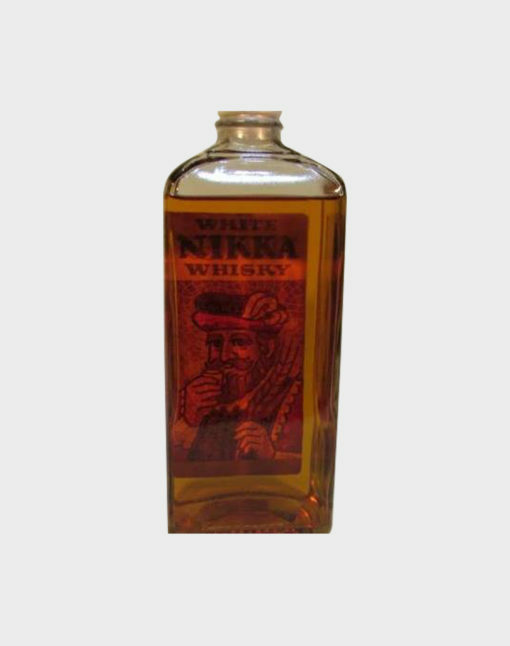 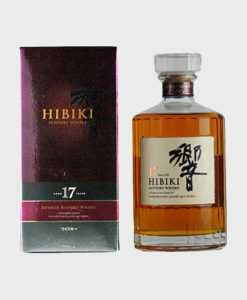 Nikka is one of the most recognizable alcoholic beverage companies in Japan with its products available in every part of the country. 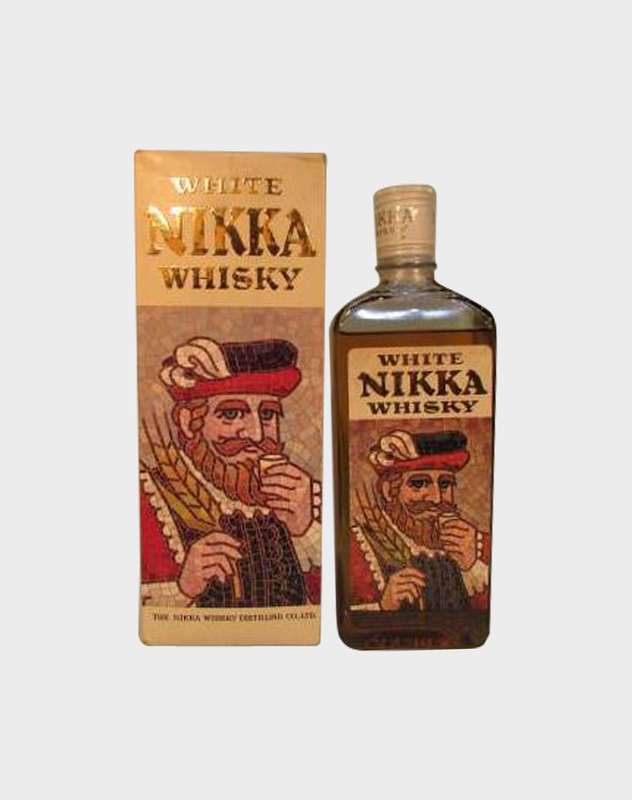 Of all its products, the White Nikka is perhaps the most well-known. 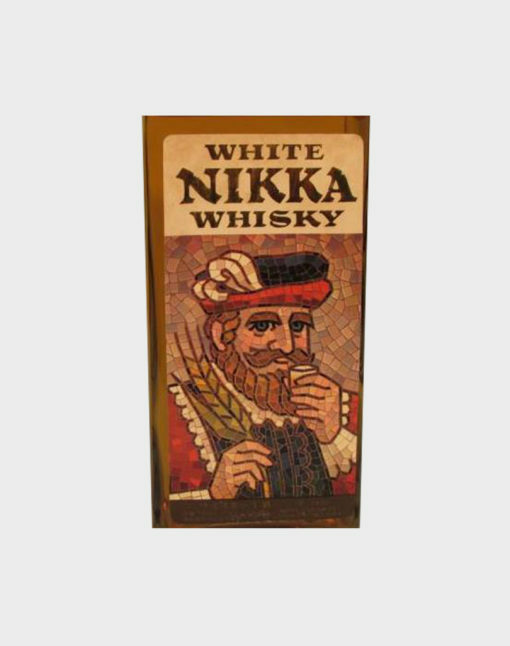 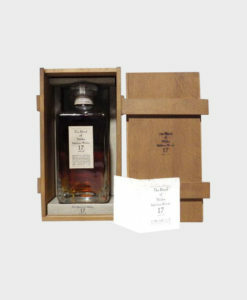 This White Nikka bottle comes with its original box, making it a perfect gift for any Nikka fan. 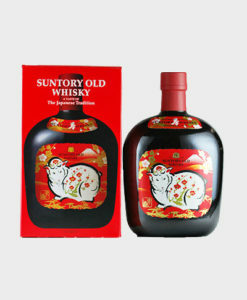 Grab a bottle while you can, and enjoy it with a friend!